Demonstrate how to write a guyku with this illustrated haiku about baseball. Learn about the pitchers who have been inducted into the baseball Hall of Fame. Interesting facts and fun activities related to baseball. 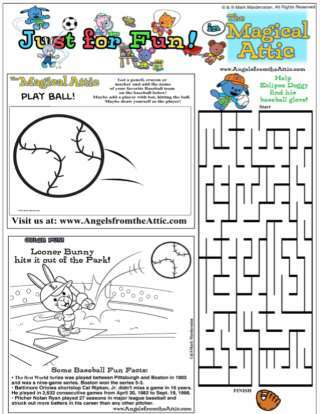 Try a math activity that focuses on doing research about baseball.